Imagine, for a moment, that I can see exactly what my clients see in their accounting systems: up-to-date bank and credit card transactions coded correctly in the general ledger, receipt images attached to transactions, and all of the details in accounts receivable and payroll shown in real time. When clients call and asks how a transaction affects their profits or taxes, I can see what’s going on, whenever I want, without having to dial into a computer, requesting a backup or driving to their office. 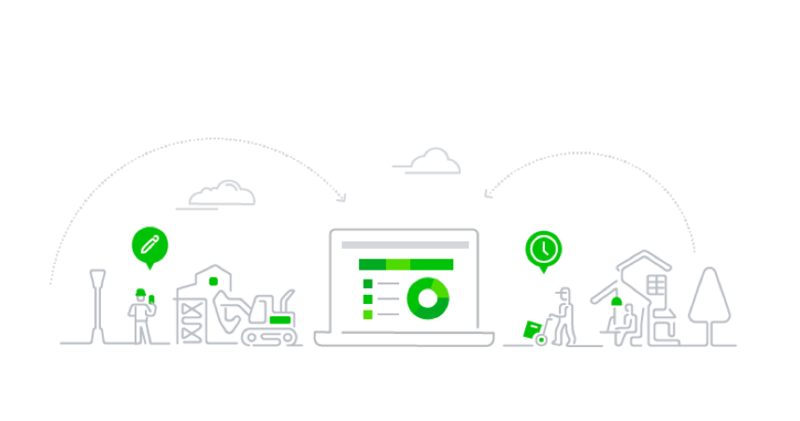 With QuickBooks® Online Accountant and QuickBooks® Online (QBO), we have this …and much more, including tools to clean up messes, make adjusting journal entries and even organize team tasks within a firm. But, these are the benefits to us – what do clients get? Reliable and up-to-date information, less work to get their bookkeeping done, and timely reports so they can run their business! Now, imagine a prospective client contacts you asking questions about moving to QBO. You immediately think of how great it will be for both of you, but as the prospect asks questions about setting it up, do you start to cringe at the thought of doing the demo, proposal and onboarding? Do you want to implement a flat fee, but are nervous it could leave you holding the bag for a longer implementation? If this sounds familiar, then you have come to the right place! In this “Ultimate Client Onboarding Guide,” you are going to find resources, articles, videos and advice on how to make the onboarding of clients exciting with less drudgery and less sweating the small stuff. With a plan in hand, you’ll have confidence in your process and will be able to provide a better experience for your clients that will invoke even further trust in your firm.